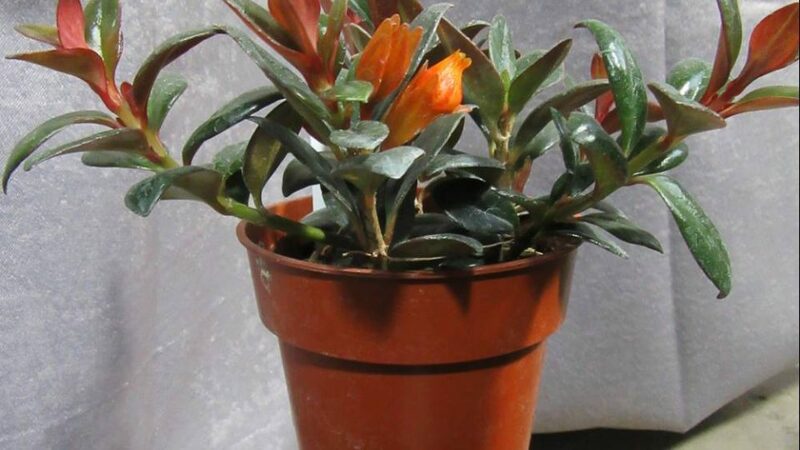 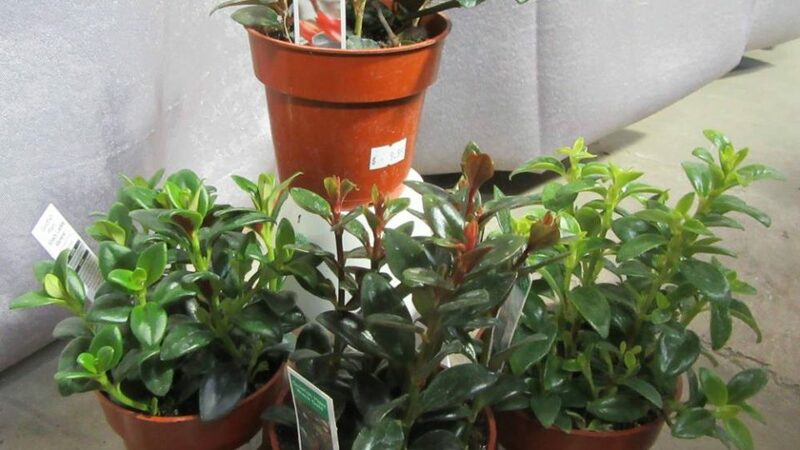 Drop by for a visit and check out our great selection of unique houseplants. 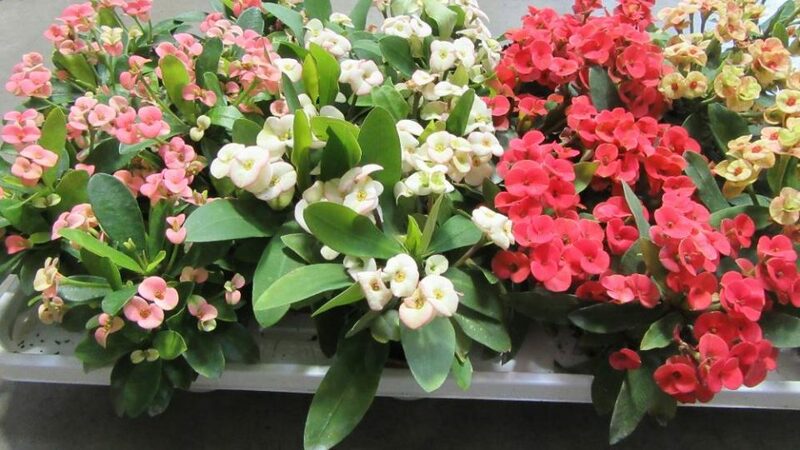 New plants arriving weekly! 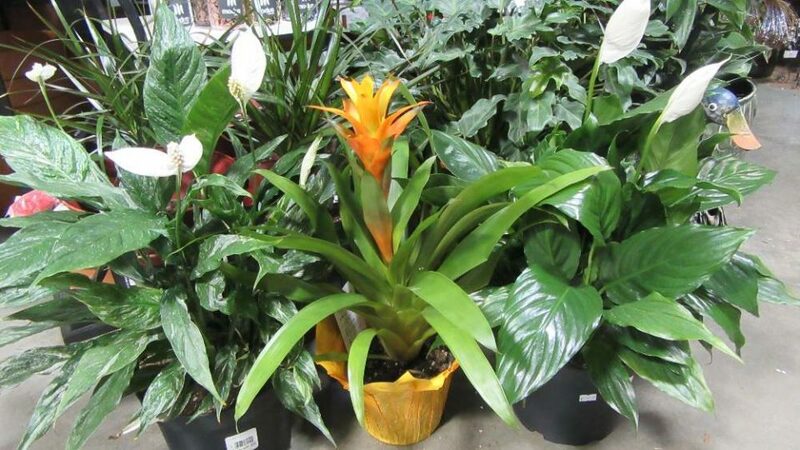 Current features include multiple varieties of goldfish plants, flowering Crown of Thorns and blooming Bromeliads. 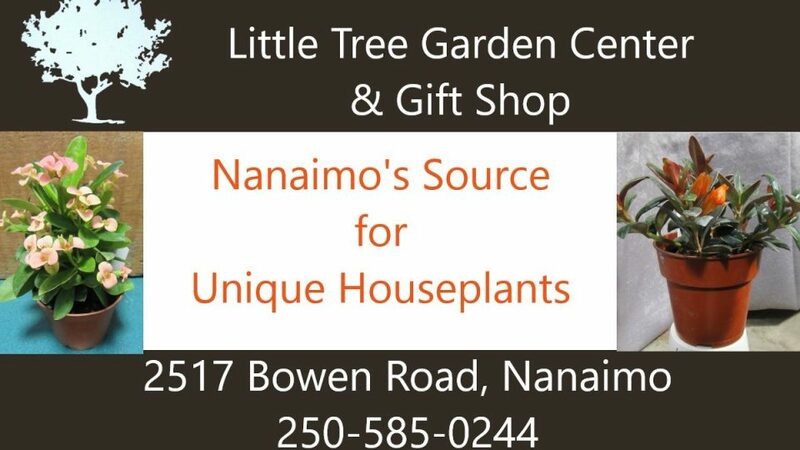 Nanaimo's source for unique houseplants - Little Tree Garden Center!